No matter what your event requires, we've got the staff to keep it safe. From EMTs and physicians to lifeguards and spotters, Joffe-certified responders are professional, effective, and friendly. Business Continuity Planning is a critical part of emergency preparedness, especially for schools. It allows them to continue to function and stabilize their community after an emergency. Find out where to start with this article. If you’re concerned that your school is simply not safe enough, see how many of these signs of an unsafe school ring true when applied to your campus. Even when the sun is shining, weather preparation at your event is essential to safety. Read this article to know what should stay top-of-mind on a glorious day. Caring for the health of the people on your campus is an obvious and critical responsibility of those in charge of school operations. Your school's health program is also your first line of defense against emergencies. Learn how a Joffe Health Aide takes responsibility off your plate and helps prepare your school all at once. Are You Ready For The Mission? We're on a mission to protect every school in the country. We believe that every child should be able to go to school without fear, and every teacher should be able to focus on teaching. Watch our video and read a bit more about this program - it's no small initiative! Balancing School Safety & Day To Day Operations... It's not easy, we get it. Safety is one of those issues that is easily set aside in order to deal with more immediate matters. However, preparing your school for effective emergency response, despite the daily demands and tasks that make it difficult, is too important to set aside. One thing we know for certain at Joffe? No two events are ever the same. For organizers of smaller events, it can be difficult to find a safety provider with the resources to handle any issues that may arise, while also being committed and accountable to the details. Read this article to find out how the Joffe model allows us to walk this tightrope successfully! Every school we work with is wholly unique. Truly. However...similar challenges often arise in school emergency planning. We've put together some of the most common stumbling blocks our clients face so you can start preparing now! Many of our partner schools are looking for ways to both improve their security team and better incorporate them in their community. One way to do that is to train guards in other functions, like CPR. Get a safer school and happier guards in one fell swoop! Don't know where to start with your event safety? Concerned you're going to miss something? Here are some questions that will assist you in determining the level of risk at your event, and what steps you can take to mitigate that risk. Here's how to hire the right school security company. It's harder to find good school security guards than you might think...so we've provided some tips to navigate the process smoothly and successfully. 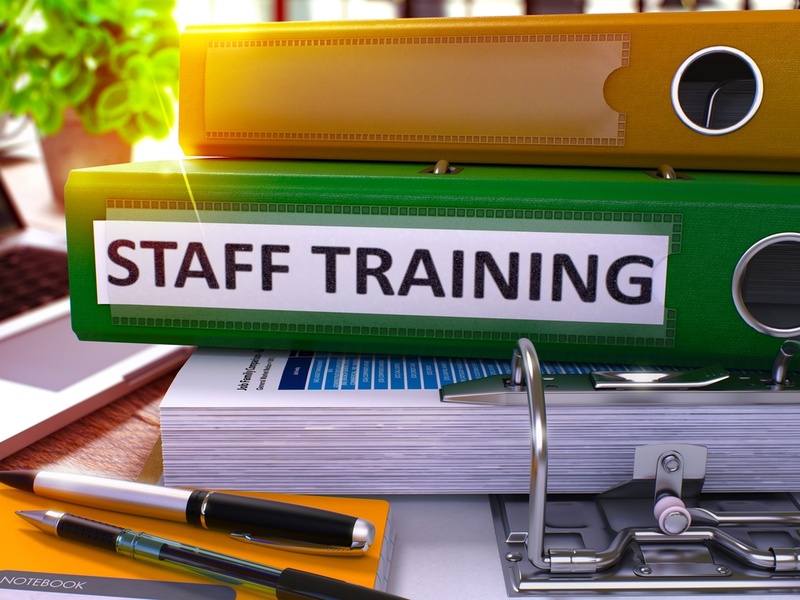 A beginner's guide to hiring a school safety consultant. Learn about how to hire the right consultant for your community. Many of our school security resources are directed towards administrators, faculty, and staff. However, those are hardly the only groups impacted by school security programs! This one goes out to all the parents who think their child's school could use a security boost, but don't know how to bring it up and achieve their goal. 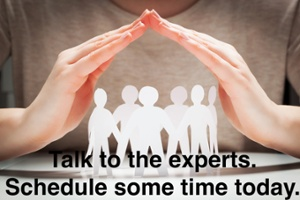 Why Hire Event Safety Consultants? Starting to consider how to keep your event safe? Let us convince you to put it in the hands of the professionals. Read more about event safety consulting and the Joffe Way! Over the course of a disaster scenario or other emergency incident, your school will need to communicate with a variety of different audiences: the wider school community, the outside world, and internal faculty/staff/students. Here's how NOT to do it. Every school is unique. Most schools, however, have more in common with one another than they do with businesses, events, or venues. That's why our security guards only ever work at schools, so they can be trained on the specifics they will be counted on to handle. There's always something going on on your school's campus. So why is your security team on their phone all day? Keep guards focused and excited about their job with this list of things security officers should do every day. 10 ways you can immediately improve your school's safety. Actionable steps which you can - and should! - take today. For those who are confused about all of this talk about schools and events, (businesses, that's you) have a look at our Business Safety program for an understanding of the work we do our partners in that community. Keeping your event safe is the most important (and most complex) aspect of pulling off a successful one. But where to start? What will the problem areas be? Risk assessment is the starting line of a great event, and here's how to make it happen. Many schools have some sort of threat assessment team in place as part of their safety program. Done right, this can be an invaluable part of keeping your community safe. Done wrong, however...Read on to find out how to do it right. On one level, hiring medical staffing and providing event safety seems simple. Find companies who can get EMTs when you need them, and then choose the cheapest price. However, a bad or even average event safety team can put your finances and event at risk. Verify that anyone you hire is worthy of your event by checking out our article on the signs of a great event safety provider! Schools often talk about the importance of structuring training and learning in a meaningful, but unfrightening way. See us in action to understand how we manage the challenge of training with both a realistic, yet, non-threatening tone! Make your community safer today! Call us to talk about how.